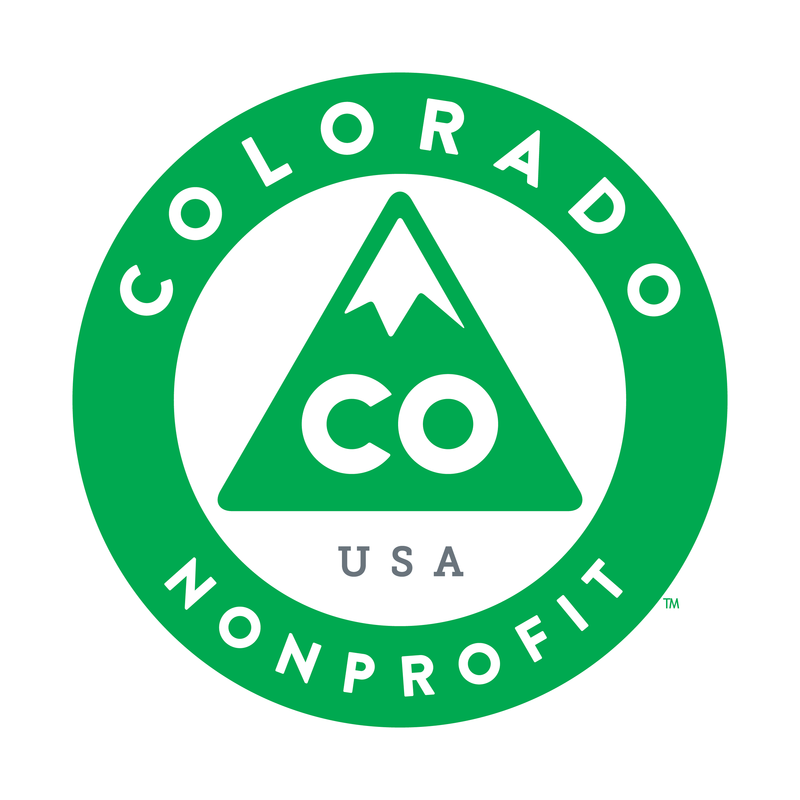 Since 1986, Community Shares has connected Coloradans to the causes and charities they care about most. Our guiding principles continue to drive us in managing effective and inclusive workplace giving campaigns. Community Shares works directly with your workplace to ensure that your gift reaches the nonprofit organizations you choose. Paycheck contribution withholdings from your payroll department are received throughout the year and Community Shares distributes donations to your designated nonprofits on a quarterly basis. At Community Shares, all gifts are welcome and all designations are honored with no minimum donation amount. We serve as the proud partner of all people who are ready and willing to work together to make a difference. 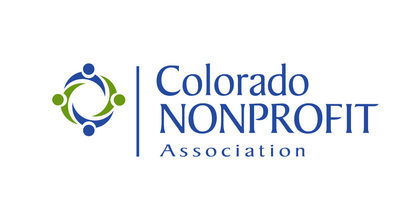 We believe in local nonprofit organizations to build a more vital and vibrant Colorado. 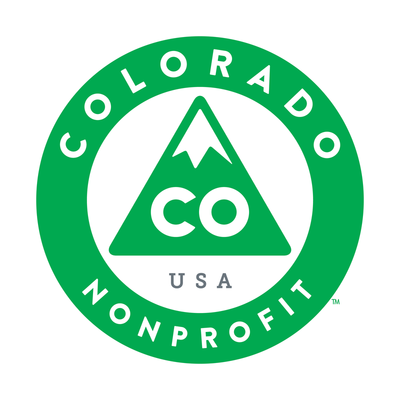 Community Shares supports our member nonprofits by annually reviewing and certifying them for participation in workplace giving campaigns. 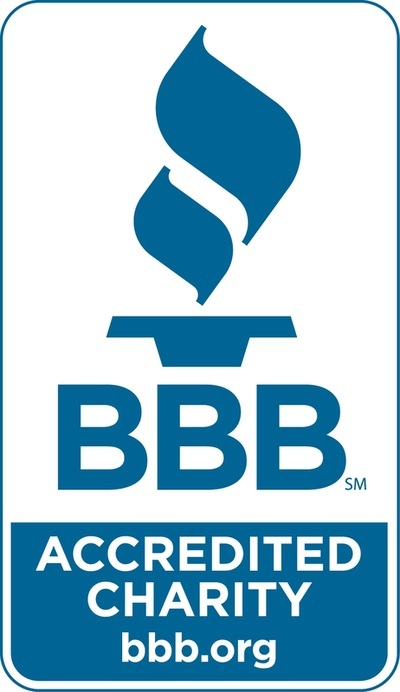 Community Shares’ Member Excellence Standards ensure that donors, like you, can trust that your donation continues to support excellent and innovative nonprofit organizations. Nothing is more important than your trust. Community Shares is committed to best practices in workplace giving campaigns and managing all donations with financial clarity. 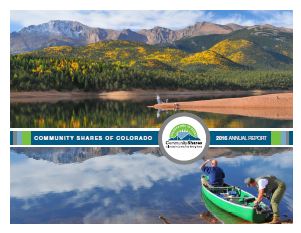 Community Shares retains a campaign management fee on our annual net campaign total of approximately 10%. 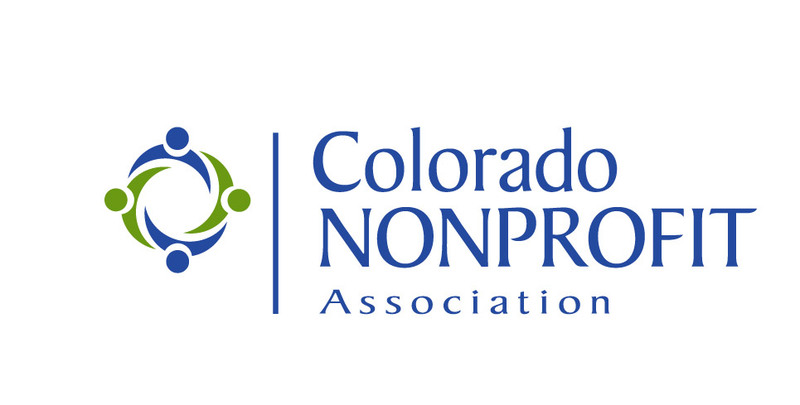 Our member nonprofits are aware of this fee and recognize it as a low cost, highly effective opportunity to reach new audiences and donors. Donations made through workplace giving are eligible for a deduction on your annual income tax. IRS reporting laws require you to provide a copy of your pledge form and a copy of your last pay stub of the year showing the total amount withheld as a charitable contribution. Thank you for giving with Community Shares! We welcome you to contact us with any questions about your gift.